A good place to buy dessert and deli goodies in Cebu is The Pantry. 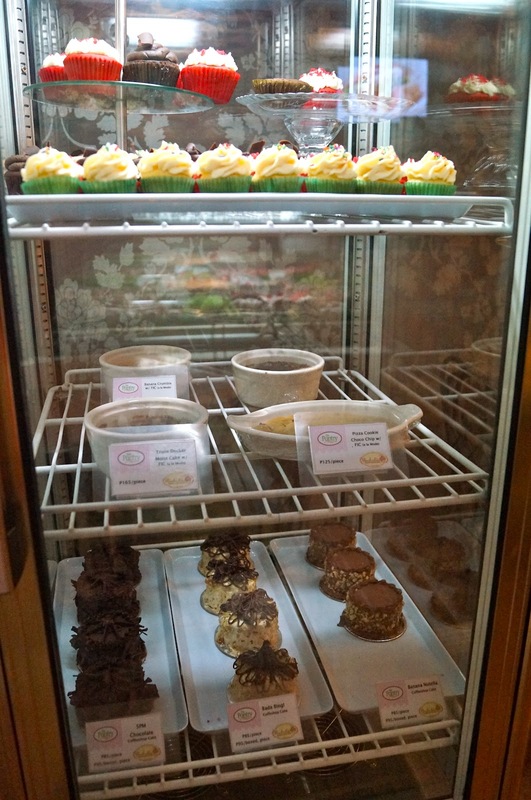 The Pantry is located The Gallery, Juan Luna Street Cebu (near IPI and across San Carlos Seminary). The cafe also offers soups, salads, and sandwiches for those who are looking for a hearty meal. The desert selection is wide. You can choose between cupcakes, ice cream cakes, and ice cream to cap your meal. Each selection has a many different variants to choose from. 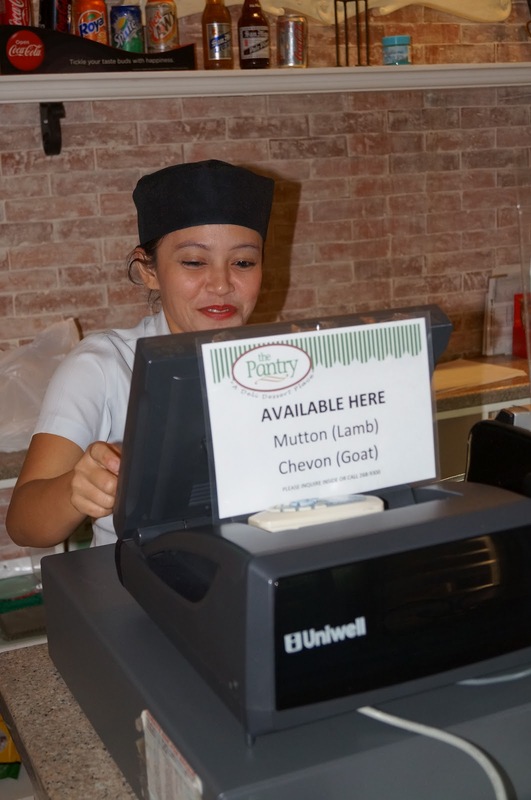 The Pantry has full line deli offering imported sausages, cold cuts, and cheeses. They also sell hard to find ingredients like branded olive oils. The Pantry is open from 11 AM to 10 PM on weekdays and they close at 12 midnight on weekends.